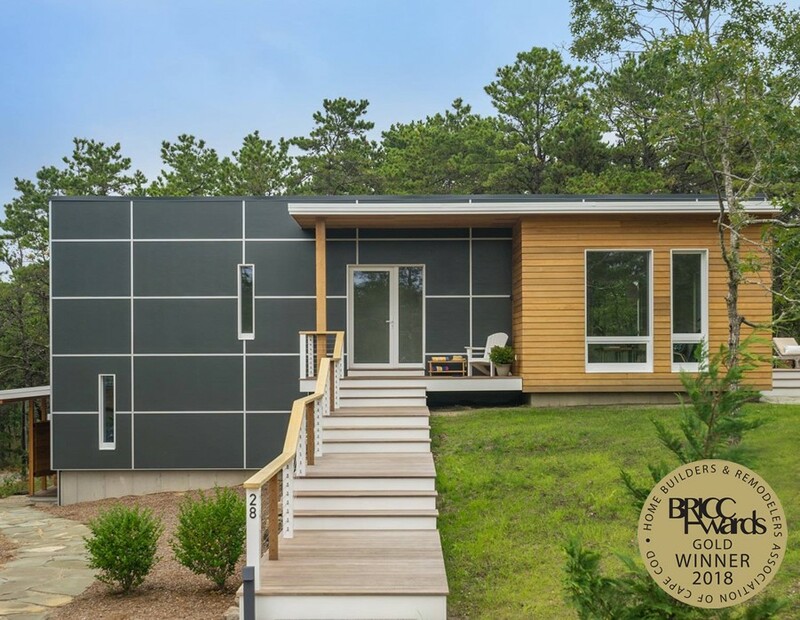 Boston Design Guide covered the news about the recent BRICC award for ZED’s Wellfleet Modern Home. ZeroEnergy Design and A.F. 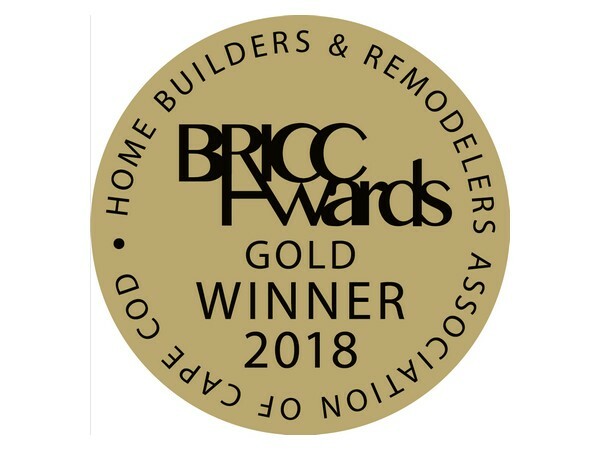 Hultin & Co. won a BRICC Award for "Excellence in New Single-Family Home Design and Construction". 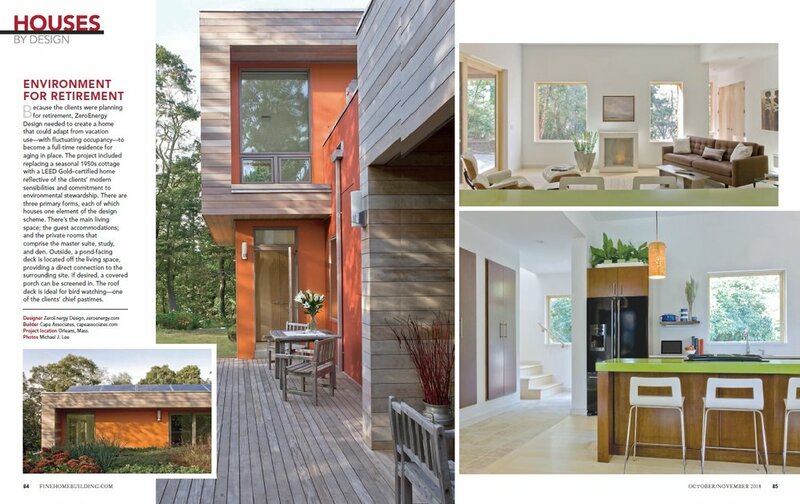 The recognition was for a three-bedroom, two and a half bath new green, energy efficient home in Wellfleet, MA created for a West Coast couple with Cape Cod family. 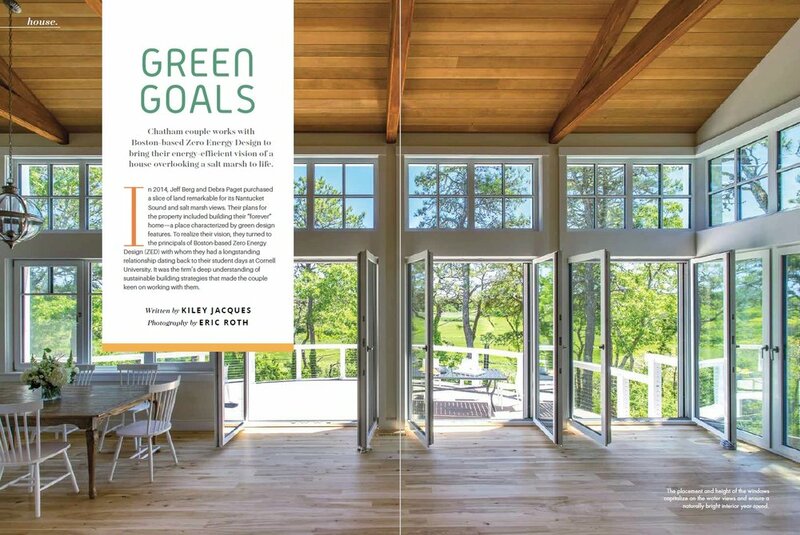 ZeroEnergy Design’s award winning ’Chatham Mashview House’ is featured in the fall/winter edition of Chatham Magazine. The article includes an interview with both Stephanie Horowitz of ZED and the homeowners, Jeff Berg and Debra Paget. Berg and Paget knew they wanted an energy efficient home and they knew of ZED from their time at Cornell University. The energy efficient features include a continuous air barrier, super-insulated building enclosure, air source heat pump, energy recovery ventilator, and triple glazed, tilt-turn windows. Constructed by Eastward Homes, the home is a single-story design that will allow the homeowners to age in place. The Cape Cod home was also honored with the Prism Award for Best Energy Efficient Project last year. You can read more about the house and how the couple realized which features were perfect for aging in place by picking up a copy of the magazine, which is available at local bookstores and other retailers, or reading the article online. Fine Homebuilding magazine’s latest issue includes the HOUSES by DESIGN section with a ZED project article called Environment for Retirement. As long term fans of the publication and winners of the 2017 Fine Homebuilding HOUSES award, ZED is thrilled to receive this continuing coverage. 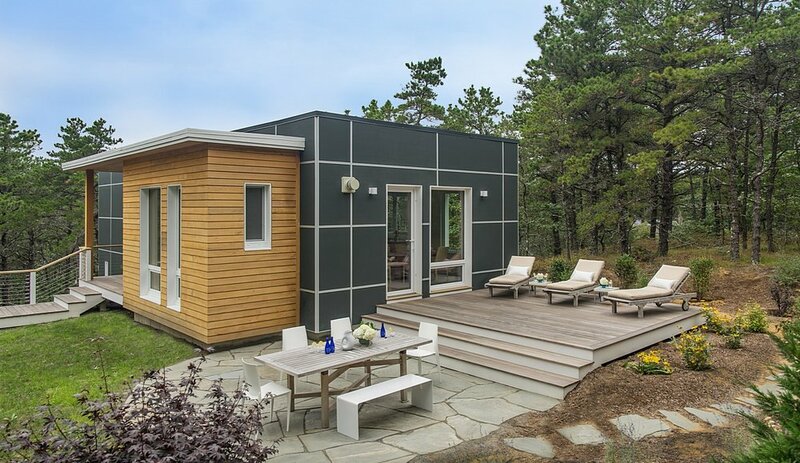 New article just released on Houzz about the Wellfleet Modern Home on Cape Cod. Includes an interview with architect, Stephanie Horowitz. Green architecture insights just in time for summer and the beach!